Police said a woman in her 20s was found dead around 8:02 a.m. in the 6900-block of South Wentworth outside the Wentworth Rehabilitation Center. 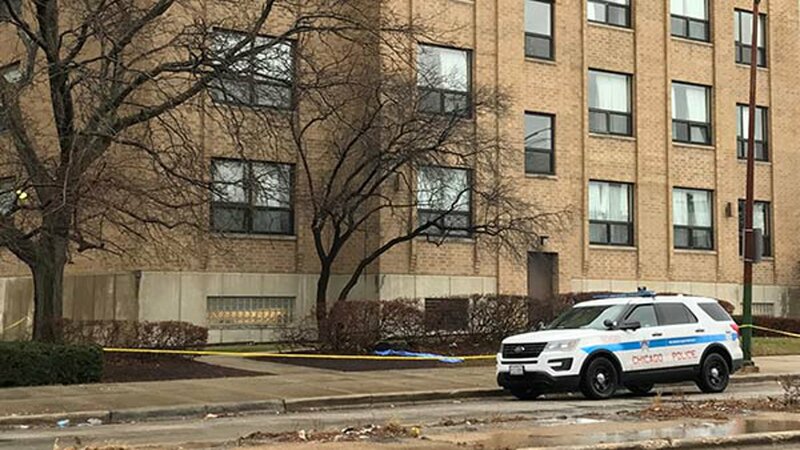 CHICAGO (WLS) -- Police are investigating after a woman was found dead in the Englewood neighborhood on Chicago's South Side Tuesday morning. Police said the woman in her 20s was discovered around 8:02 a.m. in the 6900-block of South Wentworth outside the Wentworth Rehabilitation Center. Her name has not yet been released. Police initially said she had an apparent gunshot wound to her head, but later determined her injury was not gunshot-related. Investigators are looking into the possibility that she was struck by a vehicle. Area South detectives and the Major Accidents unit are conducting a death investigation.